Entry Requirements: 4 GCSEs at grade 3/D or above including either Mathematics or English, or a Level 1 equivalent in this area and GCSE Mathematics or English at grades 3/D or above. This course is part of the NCC Ambitions Programme – a unique programme for Level 2 students, which will support you in developing key personal skills such as communication, confidence, resilience, employability and presentation skills. Students will also have the opportunity to complete the Bronze Duke of Edinburgh award. Areas of study may include investigating employment in the uniformed services, physical fitness, exploring equality and diversity in the uniformed services and various adventurous outdoor activities. You will also develop important team working and problem solving skills. After completing this course, you will have the necessary skills to progress onto the Level 3 Uniformed Services course or an Apprenticeship. There will be lots of opportunities for trips, visits, guest speakers, mentoring and work experience. This is an exciting programme, designed to help you get ready for your next steps. The units will be assessed using a variety of different methods including written assignments, PowerPoint presentations, group work, practical activities, competency based assessments and external assessed exams. There is a uniform which comprises a training top and jacket. Students should also have access to walking boots and waterproof jackets. 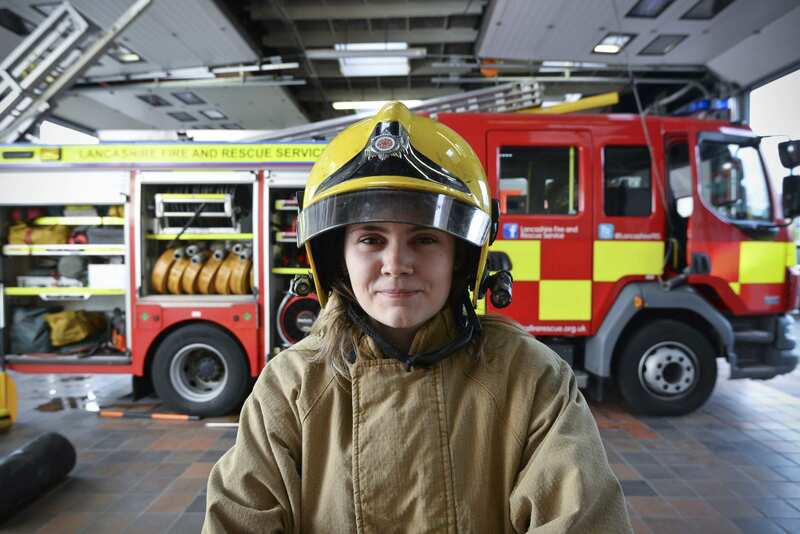 The College actively promotes careers in the uniformed public services and trips and visits are a mandatory part of this course, as well as a five day residential work experience with the Army.